Email marketing has always been an important tool in a marketer’s arsenal. But, did you know that measuring clicks isn’t enough to determine the success of campaigns? 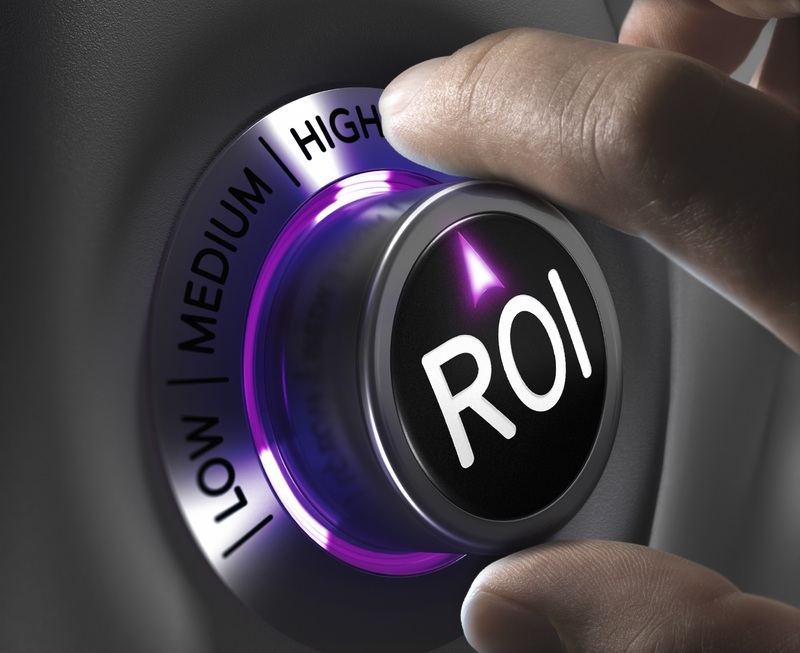 ROI, or the return on investment, is an important metric that should be calculated and tested to maximize your marketing influence. We at eTargetMedia understand the important of influence and outreach, which involves numerous factors. Determining the appropriate metric when testing is an important step that every marketer should follow. If you’re involved in cross-channel marketing campaigns like email, Facebook, and your own website, you have multiple ways to generate leads and interest to your products and services. Measure the success of all your campaigns by creating tests like discount codes. By offering codes on each channel, you’ll be able to determine which area is the strongest and which one’s the weakest. This will give you more insight on what you need to fix and what new strategies you’ll want to implement on each channel. For some businesses, these metrics can be easily documented – such as e-commerce sites. Other businesses may have a much tougher time in regards to determining what’s working. Be sure that you don’t just focus on the click through rates. Rather, look at the larger picture and see what’s trending. Then, you’ll be able to adjust and apply. For instance, you may notice an increase in click through rates. But, if this doesn’t generate sales or lead to an increase in business, then what good is it that people are looking but not buying? One way that you can increase your click through rates is with eTargetMedia targeted email lists that are designed for businesses that want to reach out to prospective consumers. With thousands of businesses just waiting to invest on new services and products, you’ll get a jump start in the market.